News & Programs Brainfuse; Ignite your mind. 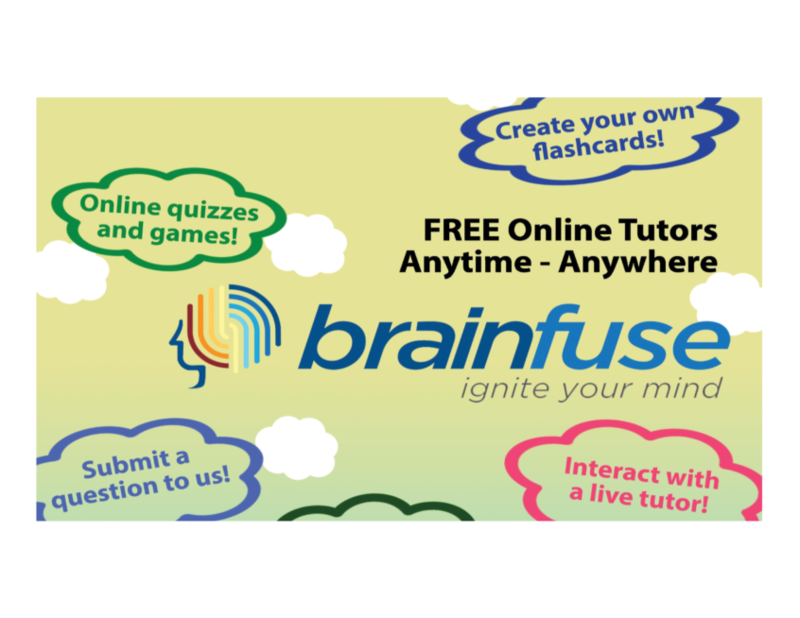 Brainfuse Help Now – One-on-one live chat online homework help. With HelpNow you are just a click away from expert tutors and a powerful suite of services. 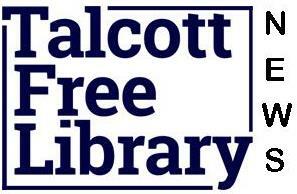 Includes practices tests for every important exam, plus resources for adult learners and help with resumes.